Quartz timing devices deliver precise and low noise clocking. 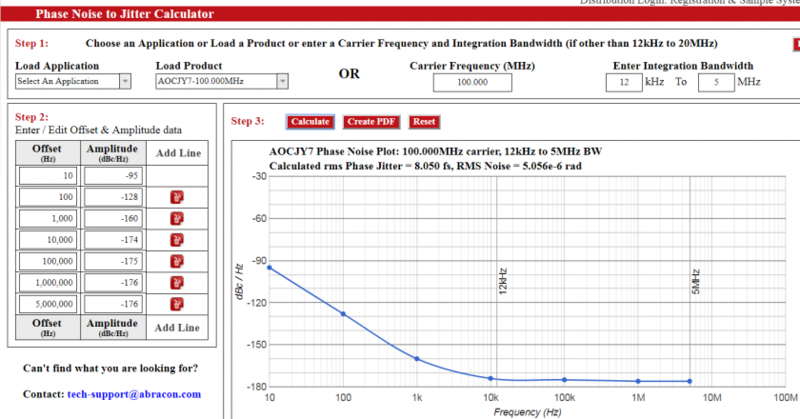 Learn about the state-of-the-art options for output frequency by package size. Learn the tradeoffs in timing technologies and know when and where to use crystals, oscillators and MEMS timing. Abracon releases a new video spotlighting the AMJM / AMJD / AMPM / AMPD series of power optimized MEMS oscillators. 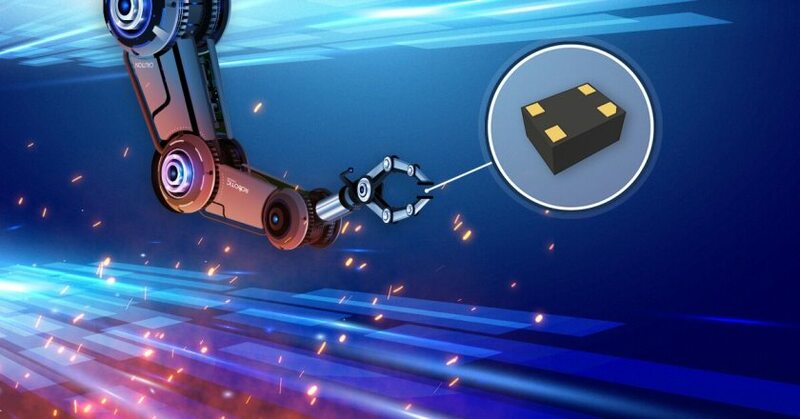 This series of MEMS features a compact footprint with package sizes as small as 1.6 x 1.2mm. Abracon's space-saving ASAKMP 32.768 kHz crystal oscillator is now available through Abracon’s Global Distribution partners. Abracon's space-saving ABM13W and ABS04W crystals are now available through Abracon’s Global Distribution partners. Abracon announces the release of the AMJM/AMJD/AMPM/AMPD series of power optimized MEMS (micro electro-mechanical systems) oscillators. 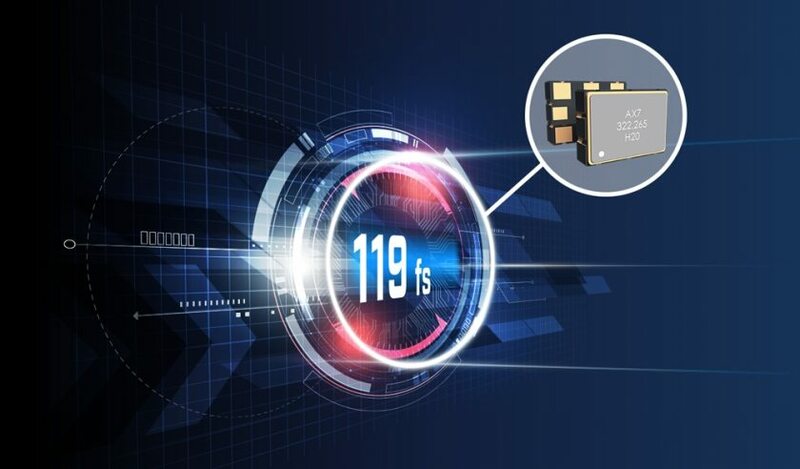 MEMS based timing components are gaining popularity. Learn about the benefits in this list. Abracon releases new video showcasing Pierce Analyzer Service (PAS), which helps customers optimize quartz crystal designs for production. 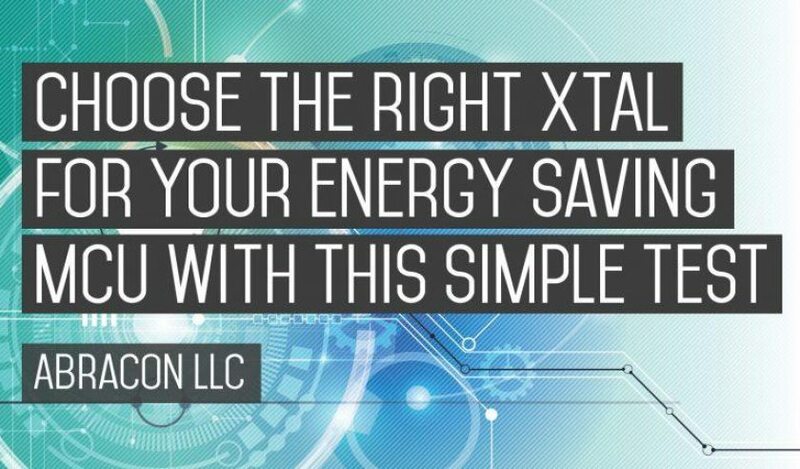 Discover the pitfalls of using quartz XTALs with 18pF CL on next generation energy saving MCUs and why the trend toward lower CL plated XTALs continues. Learn the tradeoffs between time keeping accuracy, size and battery life. IoT and other low power applications require optimized real time clocking solutions. 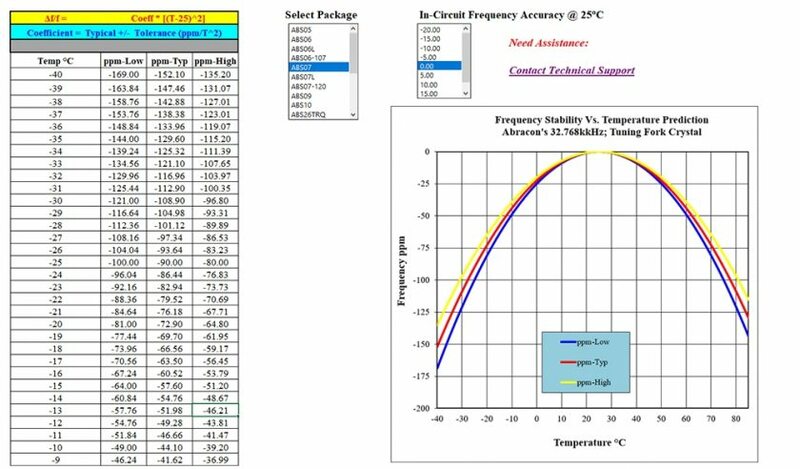 Abracon LLC announces the release of a new application note titled "Benefits of Measuring Crystals In-Circuit". Read the complete application note here. 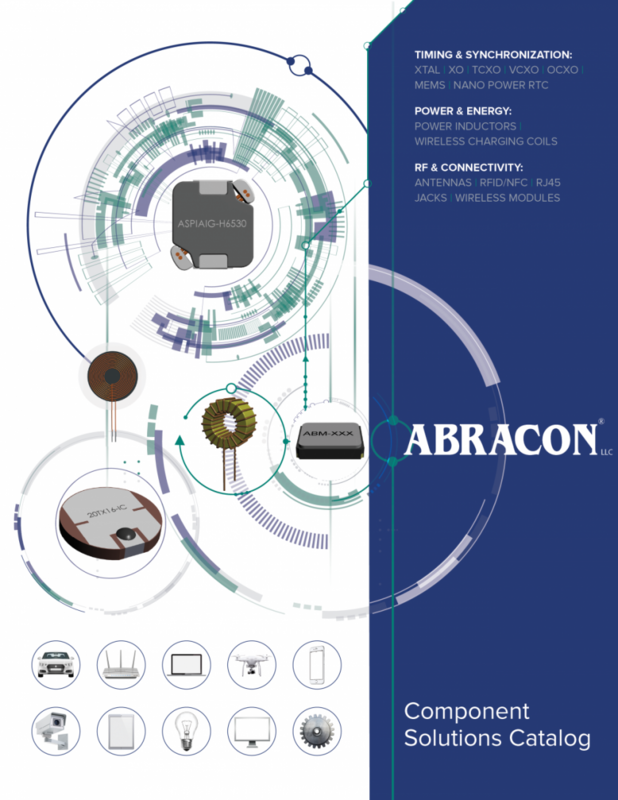 Abracon, LLC (Abracon), a leading global manufacturer of frequency control, timing, synchronization, RF, connectivity and power components, augments phase noise to jitter calculator with phase noise in radians. The phase locked loop (PLL) is one of the earliest feedback circuits devised in electronics. Going back 70 to 80 years, the PLL has become the workhorse of timing circuits. Its ability to synchronize to a base frequency, as well as, multiply the frequency to a much higher value provides flexibility and timing accuracy. 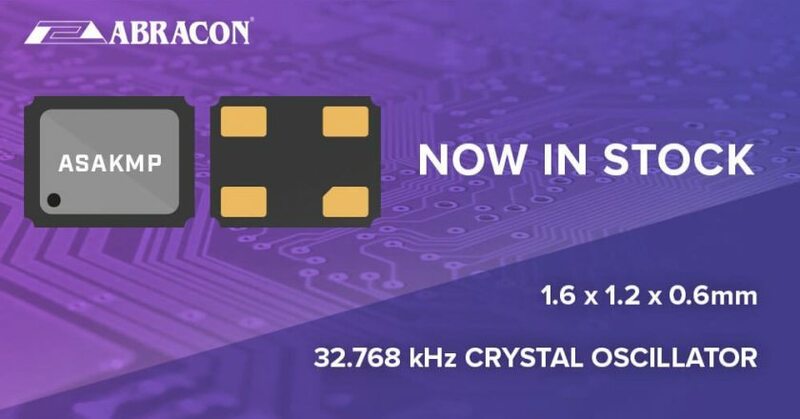 Abracon, LLC (Abracon), a leading global manufacturer of frequency control, timing, synchronization, RF, connectivity and power components, announces the release of a new Abracon video featuring the ABMxW and ABS0xW series of IoT optimized quartz crystals. 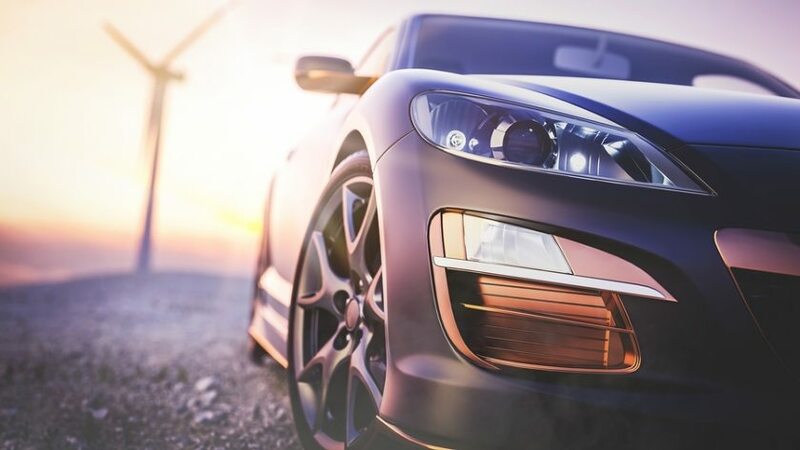 Abracon, LLC (Abracon), a leading global manufacturer of frequency control, timing, synchronization, RF, connectivity and power components, announces the availability of a new Automotive and Industrial Grade solutions guide. 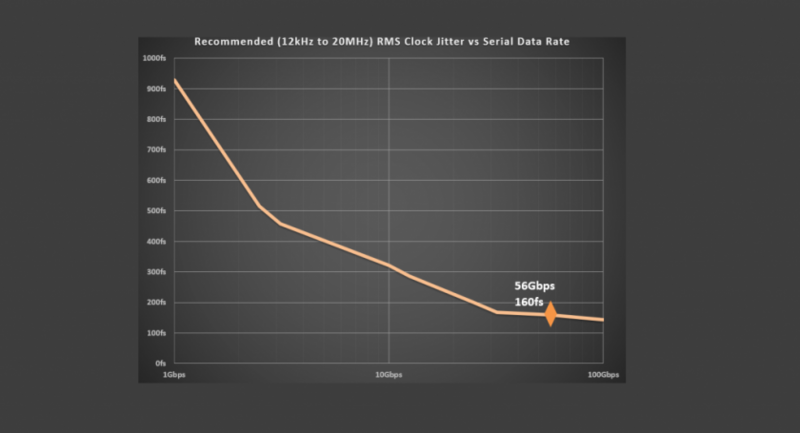 Abracon LLC | Why does reference clock jitter matter? Since the inception of the serial data transceiver, reference clock jitter has been a strong consideration when designing communications links. Is it a surprise that low clock jitter has remained significant? Why does clock jitter matter? I fondly recall working on the first generation of 10Gigabit FPGA SERDES and struggling to accurately capture 10 picoseconds of timing jitter on high speed repetitive sampling oscilloscopes. At that time, advanced microwave transition analyzers could discern timing noise below the 1 picosecond level but that was rarely necessary. Since SERDES on those first FPGAs with high speed serial transceivers displayed a fair amount of inherent noise, clock jitter below 1psec rms was generally irrelevant. 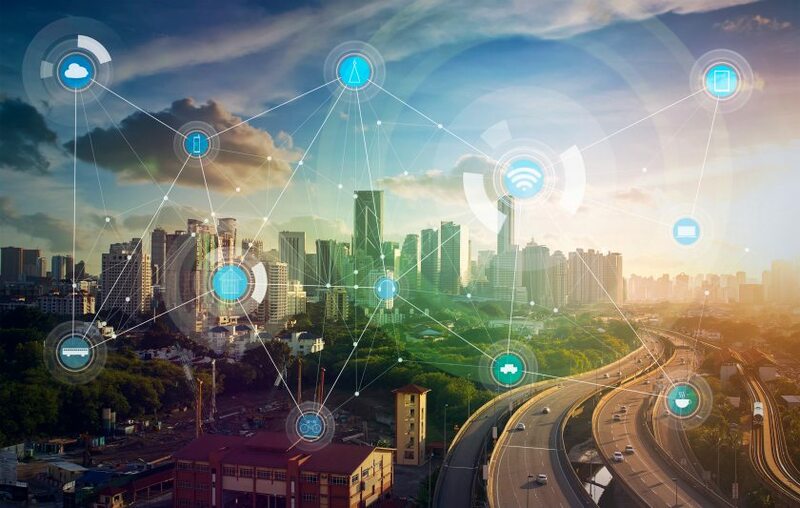 Cutting edge, innovative, and exhilarating, the IoT has caught the attention of millions of businesses and consumers around the world. 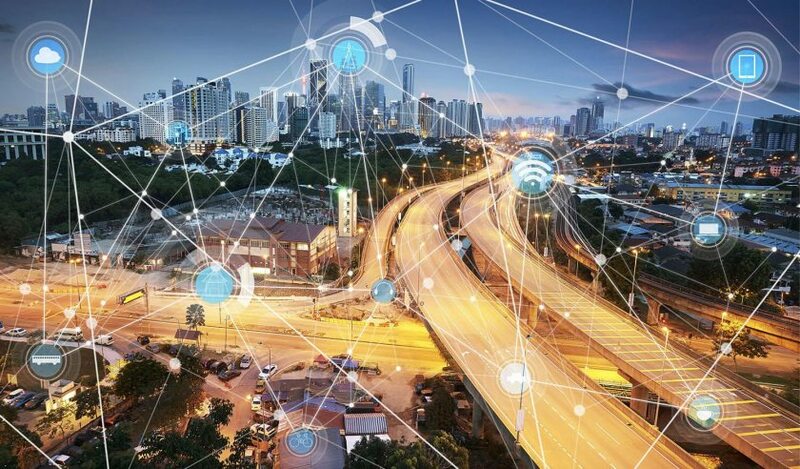 It’s easy to mistake the technologies of the IoT and their profitability as an overnight success; however, it would not be possible without key innovations over decades of work. 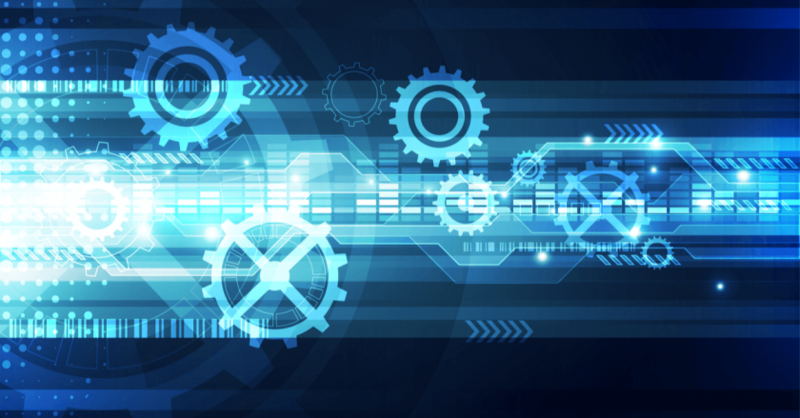 At the heart of IoT technology is electronic timing. 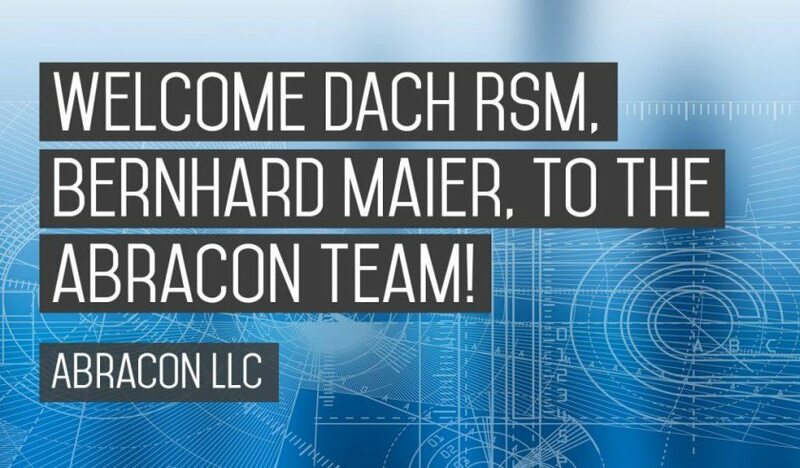 Abracon, LLC (Abracon), a leading global manufacturer of frequency control, timing, synchronization, RF, connectivity and power components, announces Bernhard Maier, Regional Sales Manager for Germany, Austria, and Switzerland. 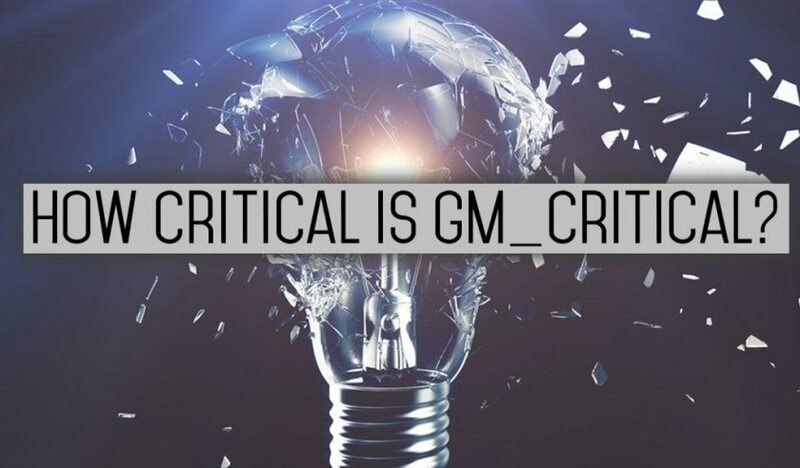 Bernhard is responsible for sales and customer service from concept through production across all market segments within his regional responsibilities. 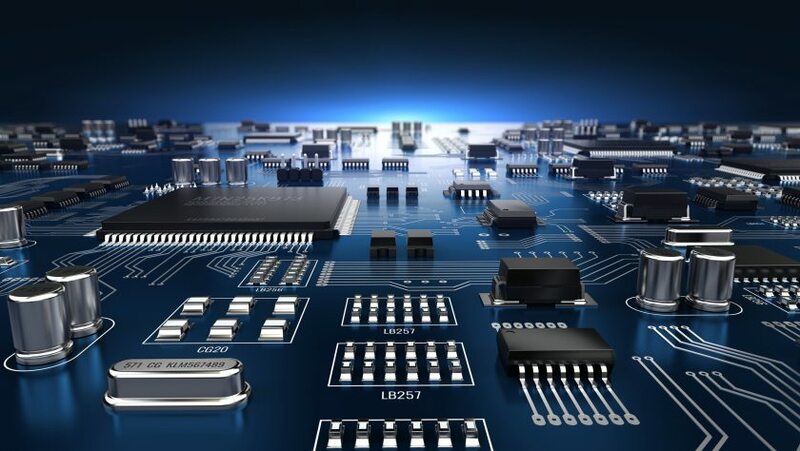 The emergence of the IoT has accelerated the trend towards lower power consumption on many MCU and RF chipsets, pressuring IC designers to wring out every bit of energy savings in their circuits. The consequence, pertaining to the clocking scheme, is usually a weaker oscillator loop amplifier starved of transconductance (gm). The reduced power consumption has the potential to severely affect analog circuits, such as the Pierce oscillator. 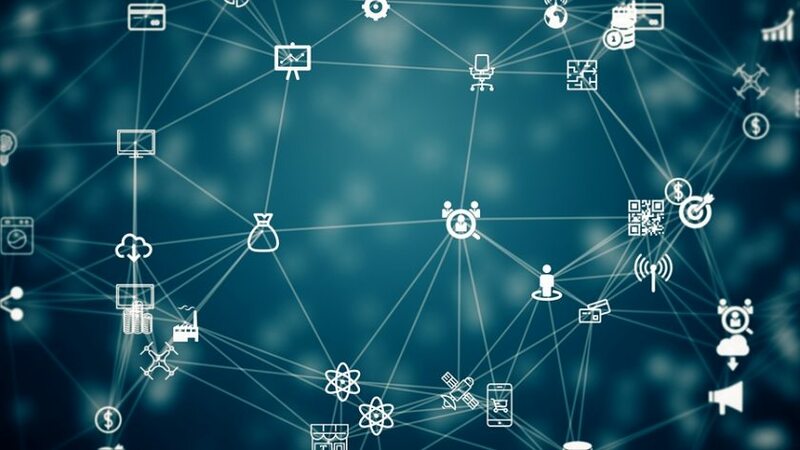 The trend toward increasingly low power consumption for many MCU and RF chipsets has accelerated with the emergence of the Internet of Things (IoT). This trend pressures IC designers to wring out every bit of energy consumption in circuit design. Oscillator design geared toward low power consumption comes with an inherent side effect; the loop is starved of gain also known as the transconductance (gm). 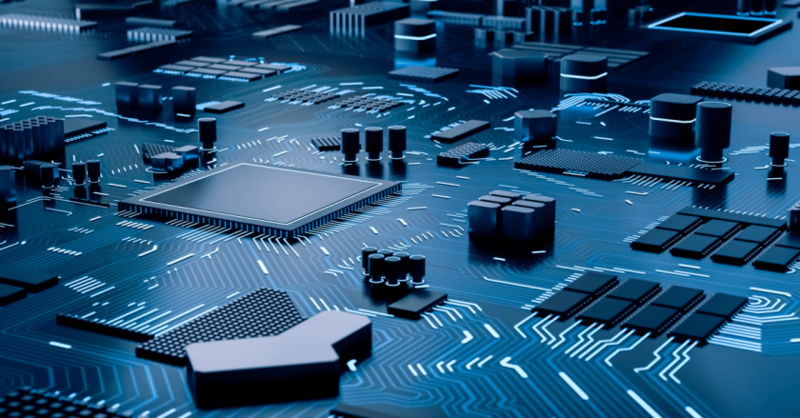 Although not of great disadvantage in the digital design domain, analog circuits can be severely affected by reduced power consumption, particularly the Pierce oscillator. 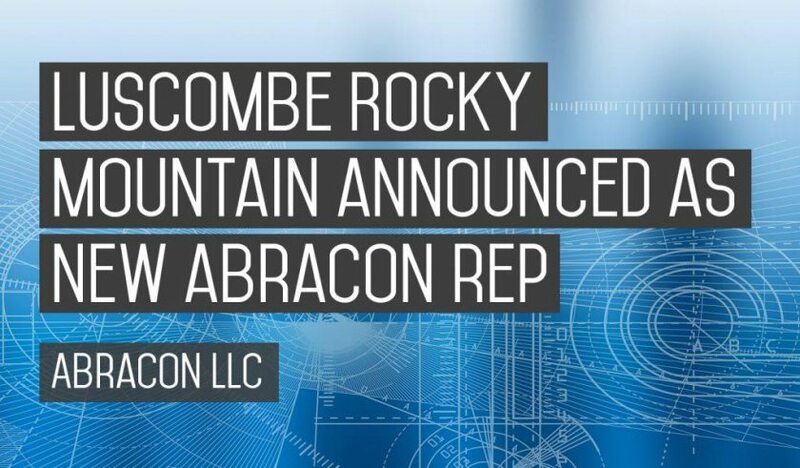 Abracon, LLC (Abracon), a leading global manufacturer of passive & electromechanical timing, synchronization, power, connectivity, and RF solutions, announces Luscombe Rocky Mountain as the new manufacturer’s representative with coverage in Colorado, Utah, Idaho, Montana, and Wyoming. 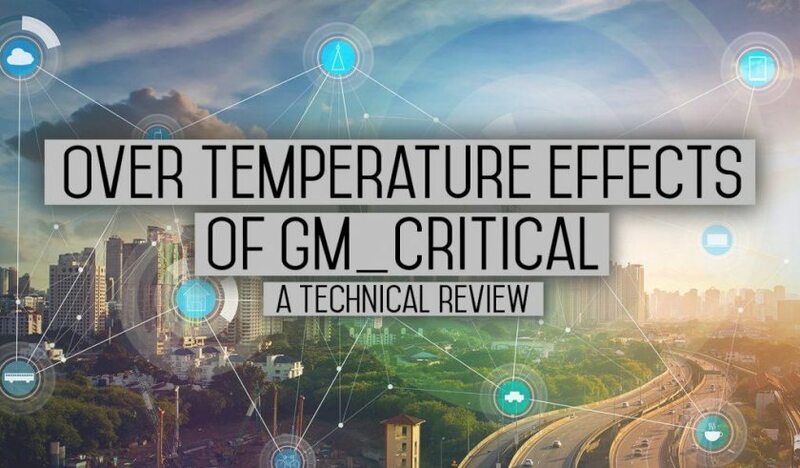 Next generation MCUs and RF chipsets, commonly used in IoT, wearable, and battery powered applications, have presented a problem frequently ignored by many designers across all industries. Lower power consumption requires next generation crystals to optimize for a weaker gain and drive from the Pierce analyzer. 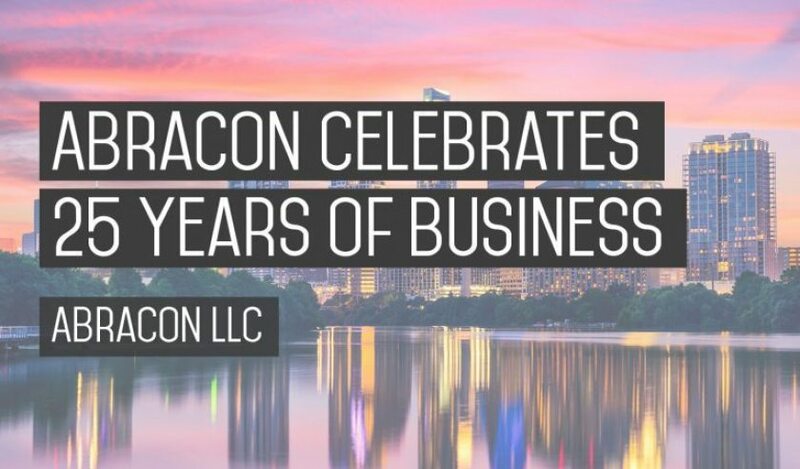 Abracon, LLC (Abracon), a leading global manufacturer of passive & electromechanical timing, synchronization, power, connectivity and RF solutions, celebrated it’s 25th anniversary this past week. What once started as an idea in a Southern California garage has transformed into a life-long mission of quality, customer service, and groundbreaking achievements. 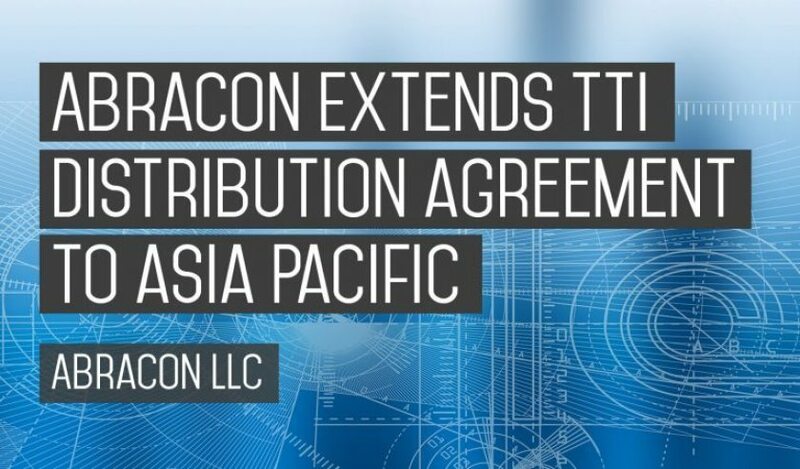 Abracon, LLC (Abracon), a leading global manufacturer of passive & electromechanical timing, synchronization, power, connectivity and RF solutions, announces Asia partnership with TTI, Inc., the leading authorized distributor of interconnect, passive, electromechanical and discrete components. 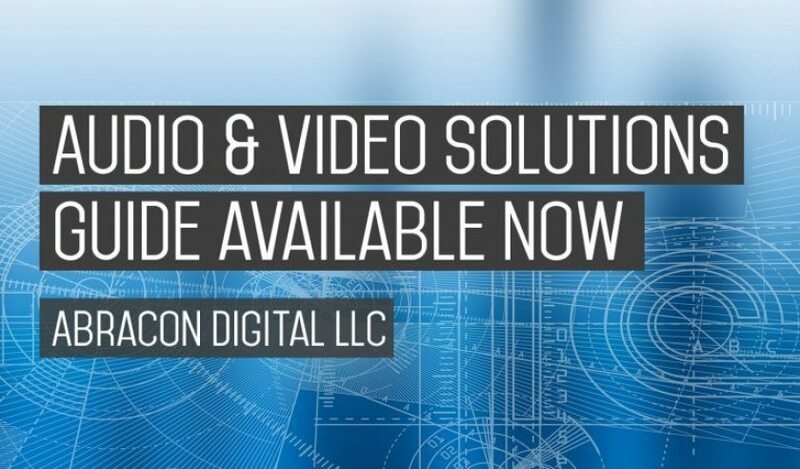 Abracon, LLC (Abracon), a leading global manufacturer of passive & electromechanical timing, synchronization, power, connectivity and RF solutions announces the Audio and Video Solutions Guide highlighting products ideal for consumer applications such as set-top box, virtual reality, portable audio, video/teleconferencing, wearable, IoT, drones, camera/camcorder, display and high fidelity audio as well as professional applications such as audio mixers, audiophile quality receivers, broadcast equipment such as studio cameras, routers and switchers using SDI, HD-SDI and 3G HD-SDI. 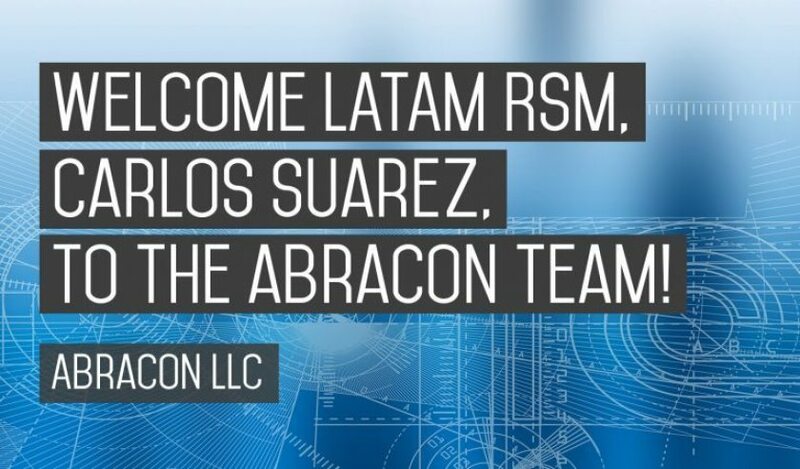 Abracon, LLC (Abracon), a leading global manufacturer of frequency control, signal conditioning, clock distribution and magnetic components, announces Carlos Suarez as Regional Sales Manager for Mexico, Central and South America. With explosive growth in original product design activity and expansion in production capacity within the Latin America (LATAM), this new role addresses the support requirements of multiple growing industry sectors in the territory. TAARCOM new Abracon manufacturer’s representative serving Northern California and the Bay area. 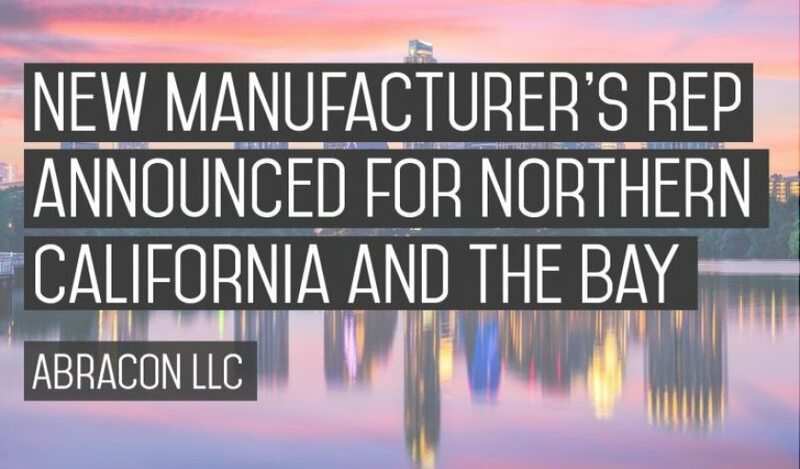 bracon, LLC (Abracon), a leading global manufacturer of passive & electromechanical timing, synchronization, power, connectivity and RF solutions announces TAARCOM as the new manufacturer’s representatives serving Northern California and the Bay Area. 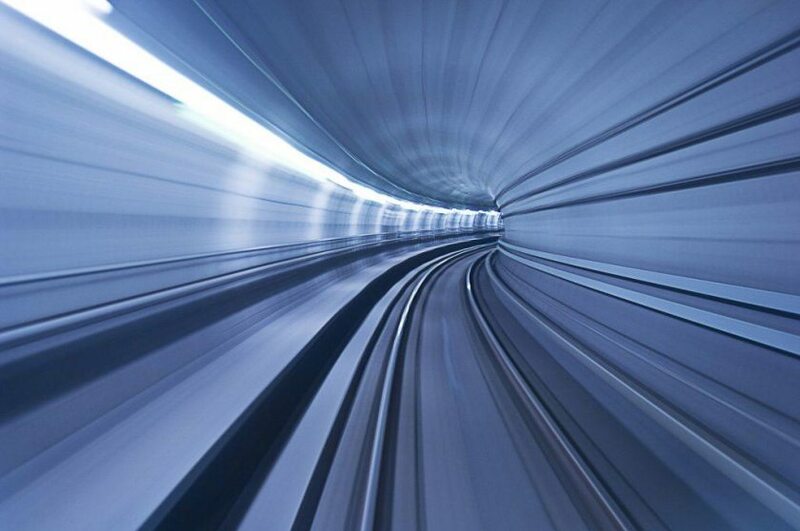 The explosive growth of industries such as IoT, cloud computing, wireless communications, medical monitoring, automotive and industrial puts ever increasing pressure on the capability to support the fast pace of today’s customer design cycles. TAARCOM’s extensive technical and sales experience ensures that our customers receive the support necessary to achieve their design and production objectives. Abracon, LLC. (Abracon), a leading global manufacturer of frequency control, signal conditioning, clocking and magnetic components, announces availability of the Advanced MEMS Timing Solutions Guide developed to assist customers in their selection of advanced oscillator products using microelectro-mechanical systems (MEMS). 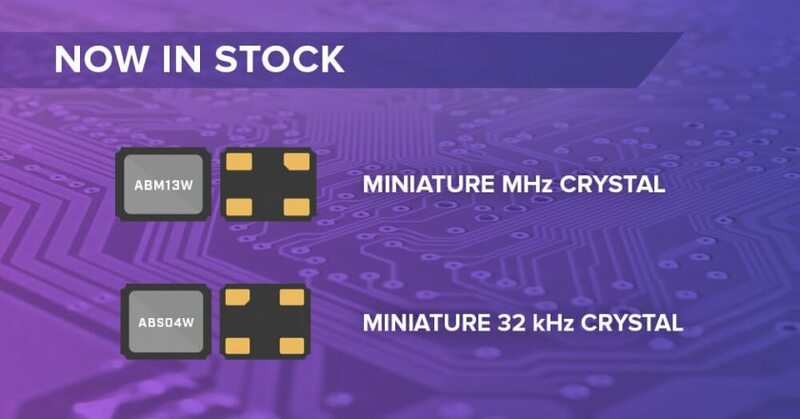 Abracon’s timing products using MEMS technology offer inherent benefits over quartz crystals including miniaturization, resistance to shock and vibration and extended operating temperature range while maintaining good frequency stability. Ideal for applications requiring a compact footprint, extended durability and wide temperature operation such as wearables, IoT, industrial, transportation, communications, industrial computing, networking and lighting. (April 14, 2017) Abracon, LLC. 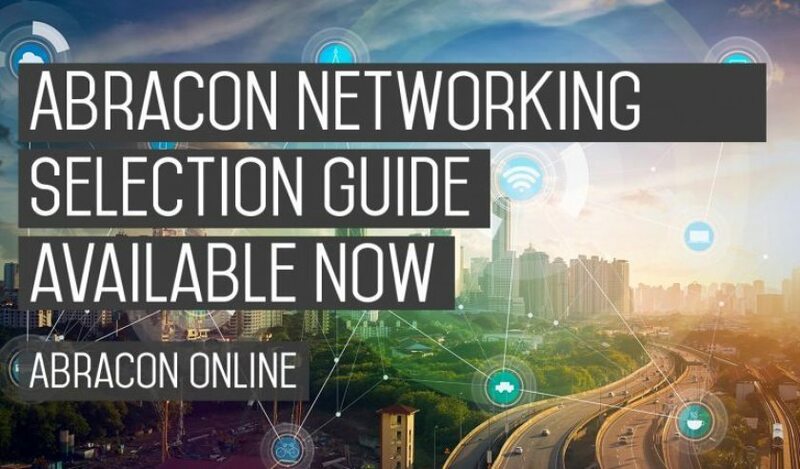 (Abracon), a leading global manufacturer of frequency control, signal conditioning, clocking and magnetic components, announces availability of new solutions guide showcasing precision ultra-low jitter oscillators for networking and communications applications. A variety of equipment including FPGAs with high speed SERDES, test and measurement, video and imaging, OTN/SONET, servers, cloud computing, high performance computing (HPC), Fibre Channel, storage, base stations (BTS) using CPRI/OBSAI or LTE/4G/5G, precision GPS, RF and RADAR require low noise and precision timing. In addition, equipment using advanced jitter attenuators that support short term and long term holdover require very accurate TCXO and OCXO devices. Abracon, LLC. 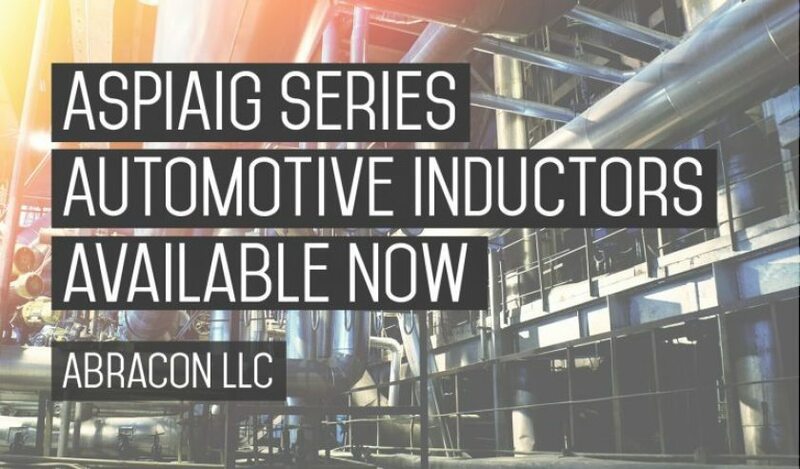 (Abracon), a leading global manufacturer of frequency control, signal conditioning, clock distribution and magnetic components, announces availability of the latest version of the components solutions catalog featuring a full line of timing & synchronization, power & energy and RF connectivity. Available in both print and soft copy, the catalog is designed to help any customer quickly arrive at passive component solutions intended for a variety of functions within IoT, wearables, communications, cloud computing, industrial, automotive, instrumentation and medical monitoring. High performance oscillators targeting clocking applications that drive high bandwidth requirements are ideal for servers, PCI Express accelerator add-on cards, wireless backhaul, base stations, switches, routers, automated test equipment and MRI equipment.